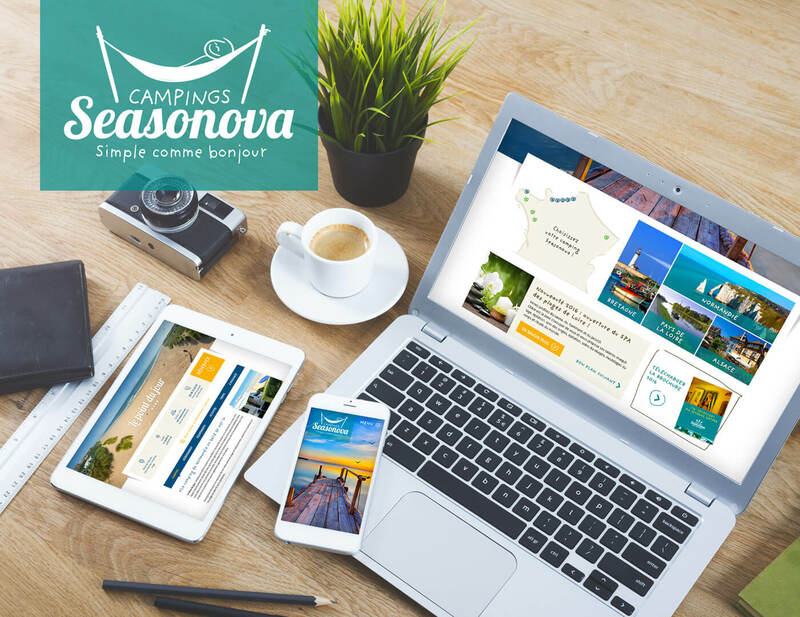 Seasonova campsites offer high quality campgrounds in different locations in France. Aprim Communication Agency renewed their branding and asked me to designed their website, according to their new dynamic visual identity. The customer did some changes to the original design I made.